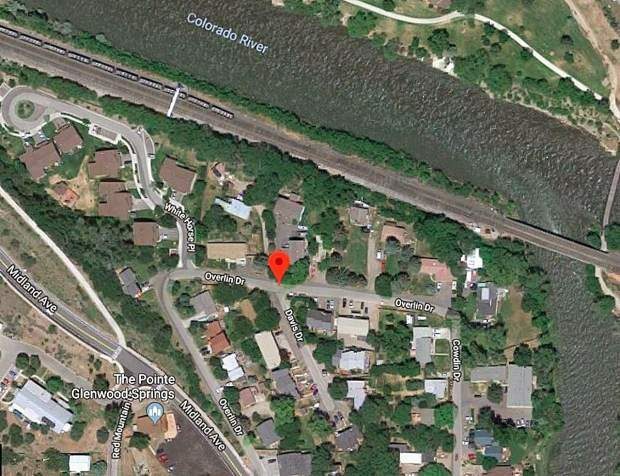 Glenwood Springs city officials are set to host a public meeting Monday to address off-site street parking concerns in a small section west of downtown known as Davis Drive. The dead-end street is located west of the Roaring Fork and Colorado rivers confluence, off of Overlin Drive at Midland Avenue. According to the city, Davis Drive’s current street-parking configuration makes it difficult to plow snow in the winter and hard for emergency vehicles to access. The public meeting is scheduled for 6 p.m. Monday in the City Hall council chambers, 101 W. Eighth St.
Glenwood Springs resident Joe Mahan was a bit taken aback when he received a knock on his door about the parking debacle outside his family’s newly purchased Davis Drive home. Mahan, whose home sits on the cul-de-sac at the end of the street, said street parking is the only viable option for him and his neighbors. Mahan knew before buying his house that parking would cause some headaches, but the map he was shown looked to be a migraine in the making. “That was my main question, I asked, ‘Where is everyone going to park? '” Mahan inquired. Mahan explained how his new home did not come with a driveway, leaving street parking as the only parking option. “I don’t know the legal parameters of it. But I feel like if my HOA and my purchase promised parking,” Mahan said. “I feel like the city has to own up to that. “People are pretty worried, and they feel like there is an ultimatum and not a public discussion,” Mahan said of the conversations he’s had with neighbors. Mahan said he, of course, wants access for emergency service vehicles, but he questioned the remedy the city was proposing. He says he looks forward to an honest discussion Monday between concerned residents and city officials.